Only 75,412 Miles! Scores 33 Highway MPG and 24 City MPG! This Mazda Mazda3 delivers a Gas I4 2.0L/122 engine powering this Automatic transmission. BLACK, CLOTH SEAT TRIM, BLACK MICA, Whiplash-reducing active front headrests. Warning lamps -inc: brake system, high-beam on, turn signals on, hazard warning on, check engine, engine oil pressure, battery charge, defogger-on, air bags, front seat belt pretensioner system, door-ajar, low fuel, ABS system, cruise control on, tire pressure monitoring system, Variable pwr rack & pinion steering, Underhood insulator pad, Trunk lid opener cancel system (trunk latch type), Trunk entrapment release system, Triple-H construction, Tire pressure monitoring system, Tilt/telescopic steering column, T115/70D15 temporary spare tire, Stainless steel exhaust -inc: manifold, main silencer, pipe, single outlet w/bright tip. 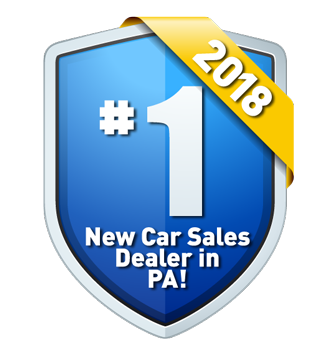 A short visit to Lehigh Valley Honda Hyundai located at 675 State Ave, Emmaus, PA 18049 can get you a dependable Mazda3 today!